Crafted from pure cotton, Southcape’s Double Pocket Regular Fit Shirt is a timeless and versatile design with a collar, long sleeves with button cuffs and a full front button placket. With double pocket features on the front, this shirt is not only stylish but practical. 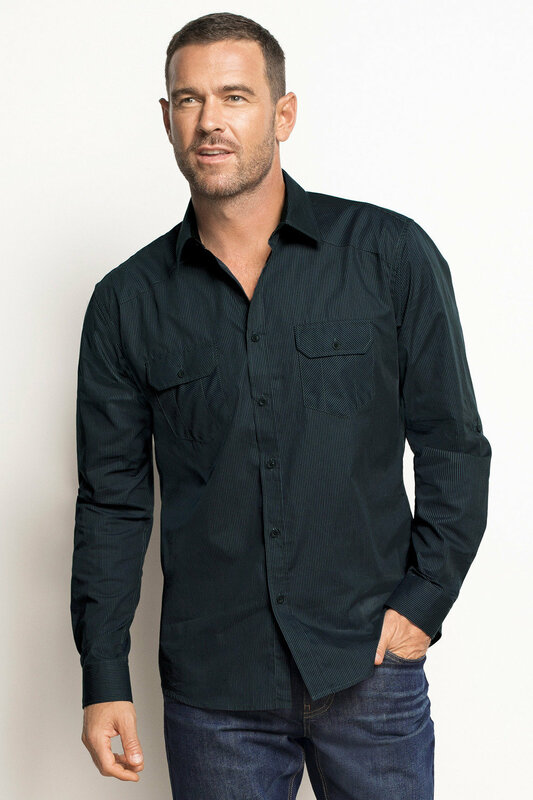 The pure cotton construction ensures the shirt can be comfortably layered, or worn on its own during the warmer seasons. Keep it casual with slim fit jeans and sneakers or dress it up with trousers and brogues.